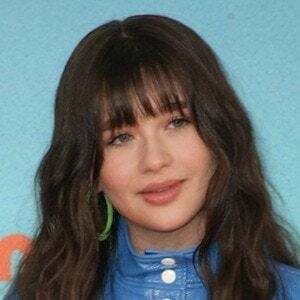 Child actress who played Young April O'Neil in 2014's Teenage Mutant Ninja Turtles before landing the part of Young Kara Zor-El on CBS' Supergirl. 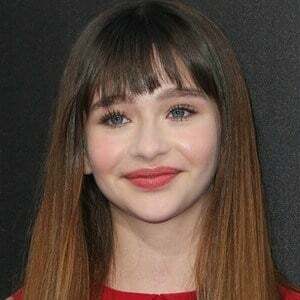 She was cast in the lead role of the television show A Series of Unfortunate Events. She also appeared in the film Nine Lives. She started modeling at the age of eight, working with big-time brands such as Calvin Klein and Ralph Lauren, among others. She has appeared in commercials for My Little Pony, Purell, and Maybelline. Her mother worked as a model. Her sister, Ayla Weissman, is popular on Instagram. She played the younger version of Megan Fox's character in Teenage Mutant Ninja Turtles.